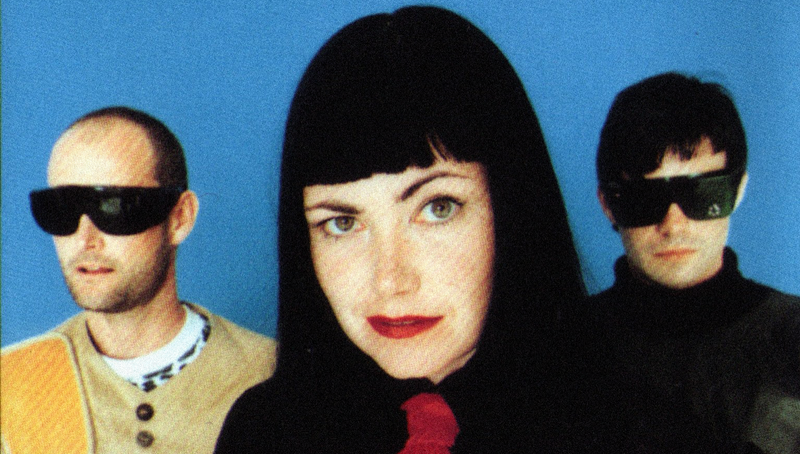 Add N to (X) were an electronic power trio that existed from 1994 until 2003. Lo knew Barry 7 through his love of obscure library music. The connection resulted in 2 compilations (Barry 7’s Connectors 1 & 2) and the collaborative album Alternative 3 which featured Barry 7 and Ann Shenton along with Tim Gane and Andy Ramsay of Stereolab and Richard Thomas and Jon Tye of Hairy Butter. The album was produced by Tye at The Centre Of Sound and released in 2001. We really wanted to sign Add N To X but Mute beat us to it (and had far much more money to offer!). We put them on at the Scratch club and I remember Stevo of Some Bizzare Fame turned up. Barry 7 later compiled the amazing Connectors albums for us. I also worked with Add N To X on the Alternative 3 album when we still had the studio in Spitalfields. High Times!